Germany is one of the most developed countries in Europe and in the world. The good news is that the process of transporting the car from the US to Germany is very simple and hassle-free especially if you use an established company like Coastal Auto Shipping. We have already helped dozens of individuals and companies that wanted to transport their car to Germany. We provide affordable and convenient vehicle transport service. On top of that, we provide free instant auto transport quotes for this type of service. At Coastal Auto Shipping, we are dedicated on providing all the necessary help needed by our clients and that’s why we are also taking care of all the paperwork in this process. There are thousands of people from all over the world that move to Germany for different reasons. Some of them want to transfer all the things they have to this country including their vehicles. Those interested in shipping a vehicle to Germany should know a few things about this process. First of all, car imports are not restricted in Germany in any way. People can import a car to this country and they can drive their vehicle for half a year without the need to pay import duties. It is good to know that once this period of time passes, importers need to pay a special import tax of 10% of the purchase price and the cost of shipping to Germany. Finally, they will also need to pay VAT (Value Added Tax) of 15% of the value of the car and the import tax. If the car stays in Germany for more than a year, the owner must register the vehicle. 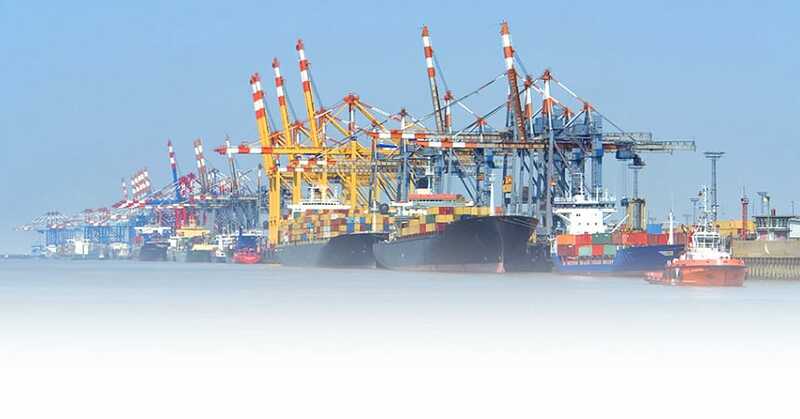 Our company provides two services related to shipping vehicles to Germany – Door to Port and Port to Port. Door to Port service is very simple – we pick your vehicles from the place you want and deliver it to an international port which you choose. Once the vehicle arrive you will only clear customs and get the vehicle. Our staff will help you with the paperwork. Port to Port service is practical and economical too. The only difference is that you have to leave the vehicle at a designated port and get it from the place where it will be left once it arrives in Germany. Both international auto shipping services are accomplished via containerized and roll on roll off service. It is up to the customers to choose which option suits them the best. Roll on roll off service or RoRo service is cheap and very convenient. Vehicles are driven right into the ship and secured. The only downside is that you can’t ship personal effects. However, you can ship factory accessories and spare tires. On the other hand, with the help of our container shipping option you will get a chance to ship your car to Germany securely and safely. It will be placed in a special container just for the car. The vehicles are tied down, braced and secured in order to provide the safest transportation possible. In addition, our customers can also ship the personal effects in the vehicle too. Whenever you need to ship a vehicle to Germany, you can count on Coastal Auto Shipping.